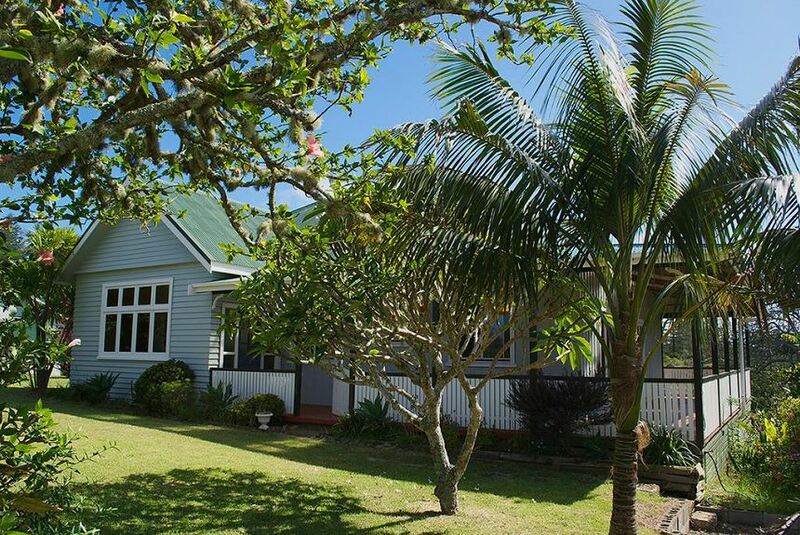 Come stay at our Norfolk Island Pine home for your perfect island getaway. It’s a fully-equipped, solar powered, tradition island pine house just minutes from town and beaches, and a hop to the National Park. Norfolk Island is just a 2 hour flight from Sydney, Brisbane or Auckland serviced regularly by Air New Zealand. Here you can experience some of the cleanest air and pristine beaches in the world. It’s the best kept secret in the South Pacific. The abundance of fresh fish is simply amazing. Take a stroll around our 5 acre property and forage for seasonal treats like grapes, guava and macadamia. If you like nature, you will fall in love here. Go swimming, snorkelling, kayaking, golfing, horse-riding, hiking, fishing, surfing and much more.